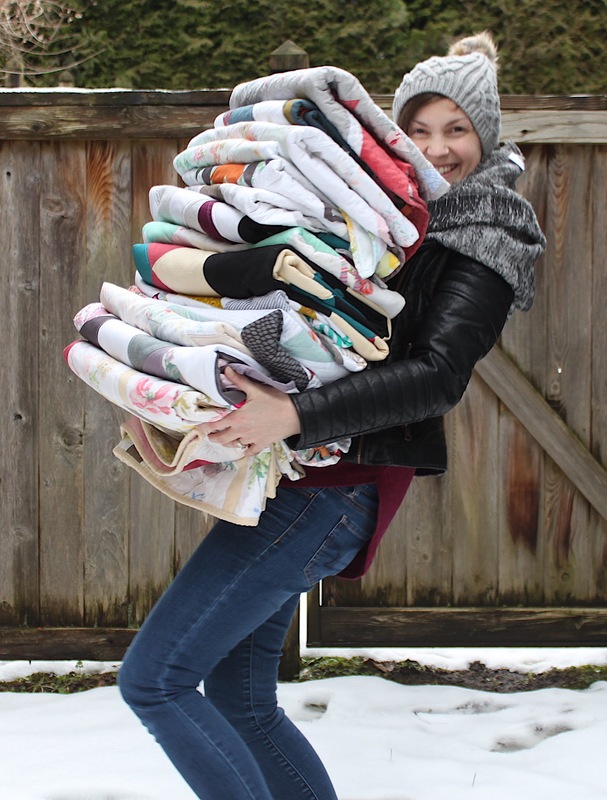 March 7, 2016 May 9, 2016 ~ Gypsy Moon Quilt Co.
My son’s expression… this is the face of twenty degrees + jacket refusal. Change is not unfamiliar to our wandering foursome. Hailing from Jacksonville, Florida, my husband and I moved to Brooklyn, New York in 2003 where he was attending school. It was the first time I’d ever left my home town and while it was absolutely terrifying, it was also a totally magical and exciting (but short-lived) experience. We moved back to Florida a year later where our daughter was born, then returned to NYC when she was four. After spending the Summer there, we decided it wasn’t quite what we wanted and started re-exploring our options. My husband, who was an RN at the time, had some seriously big dreams of being involved in the world of computer animation, so we packed up and headed cross-country to Northern California’s San Francisco Bay Area. Six years, three cities (San Francisco » Piedmont » Lafayette) a massive career change for the hubs, and one Berkeley-born baby boy later, we found ourselves relocating again, this time to Dallas, Texas, where my husband worked as a feature film animator. Eight loooooong months later, we decided to put all of our things in storage and visit with our family in Florida for the summer – which, under unforeseen circumstances, lasted all the way through fall and well into winter (not that I can complain too much about a Florida winter). After our seven-month-long summer vacation 🤔, my husband was offered a job at Sony Imageworks in Vancouver, British Columbia. We certainly weren’t going to pass that adventure up, so we started the (surprisingly) long process of moving to Canada. After a week-long, 3,200 mile road trip across the US with an eleven-going-on-16-year-old, a two-year-old-devilmonstercreature-from-the-pits-of-terrible-twosome-hellville (but not really… sort of) and one not-wanting-any-part-of-it-scaredy-cat (plus an unplanned two-week diversion in Washington state)… I’m happy to say we have finally arrived!! So here we are. Ready to start a new phase of this adventure we call life… staying in a way-too-small hotel room on an even smaller budget. Soaking in everything this beautiful new country has to offer. I can’t wait to see (and share) what else is in store. Oh, and quilts! 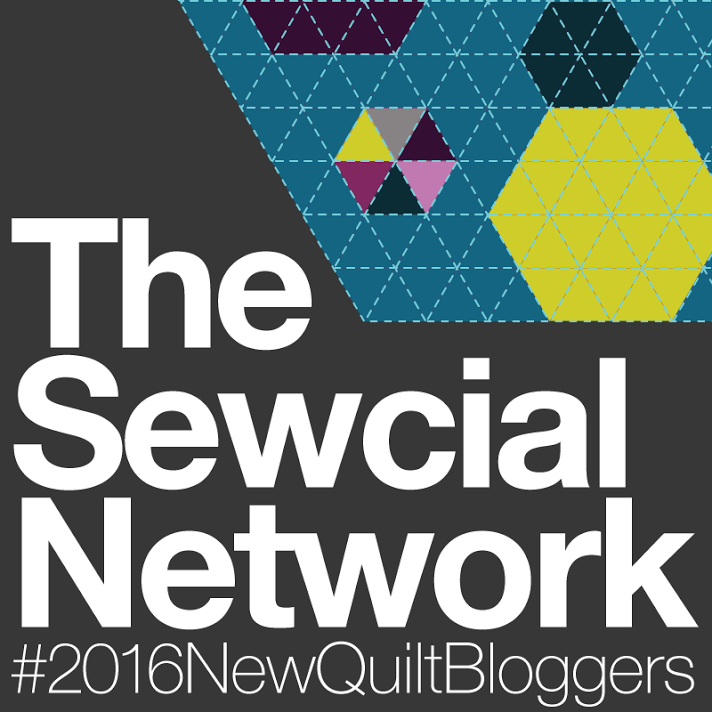 Quilts are coming! I have so many new ideas and unfinished projects to get to. I also have a few WIPs on my camera roll for sharing another day. Welcome to Vancouver! Your quilts are lovely. Oh, you should! Let me know if you plan to come and I’ll make sure I’m there.